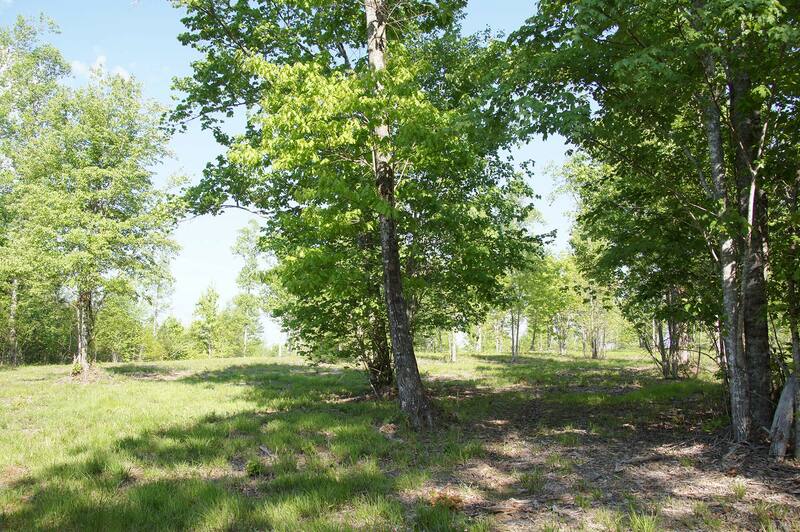 There could be no better introduction to our fourth and final phase of Jasper Highlands than Jasper Farms 1. 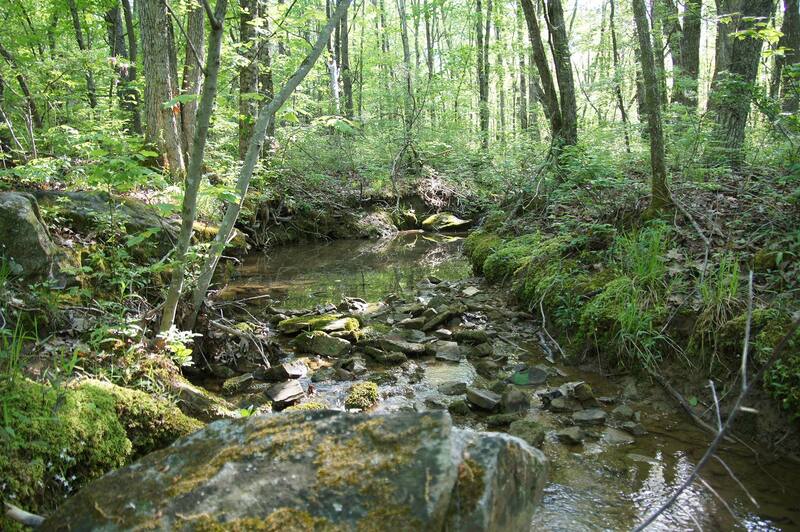 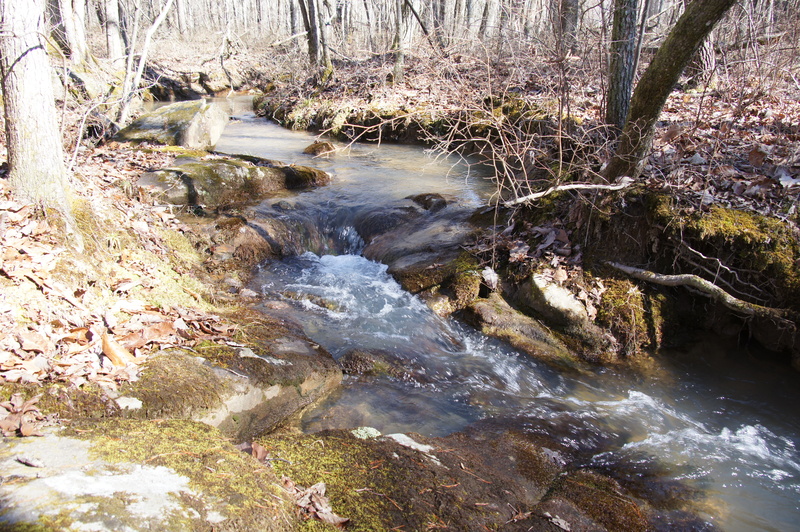 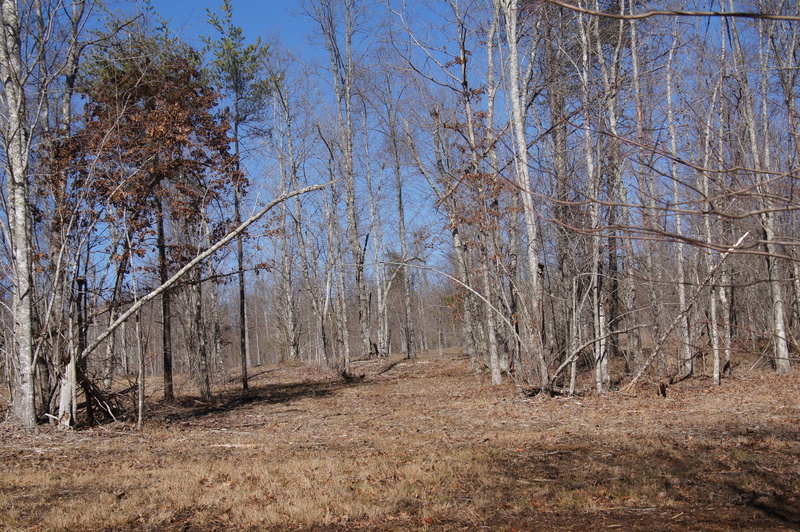 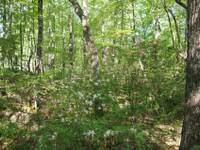 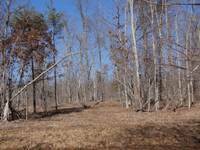 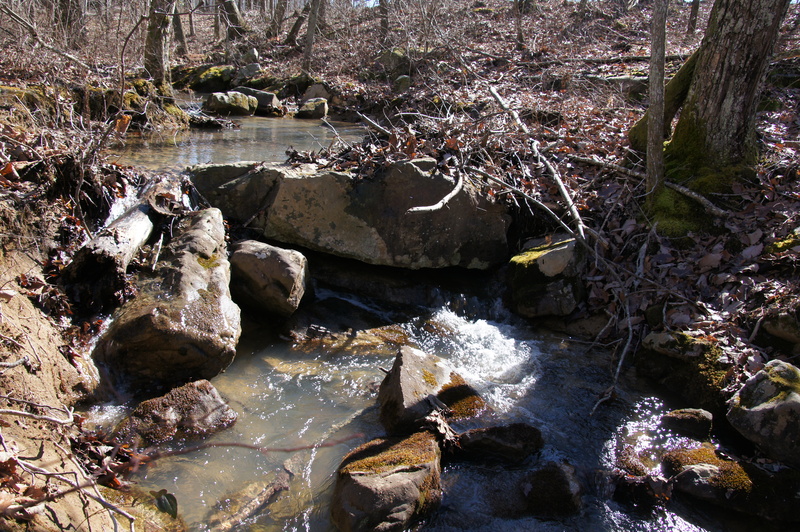 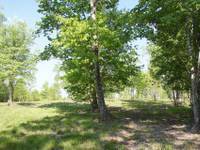 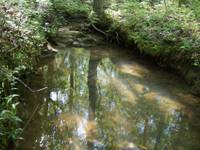 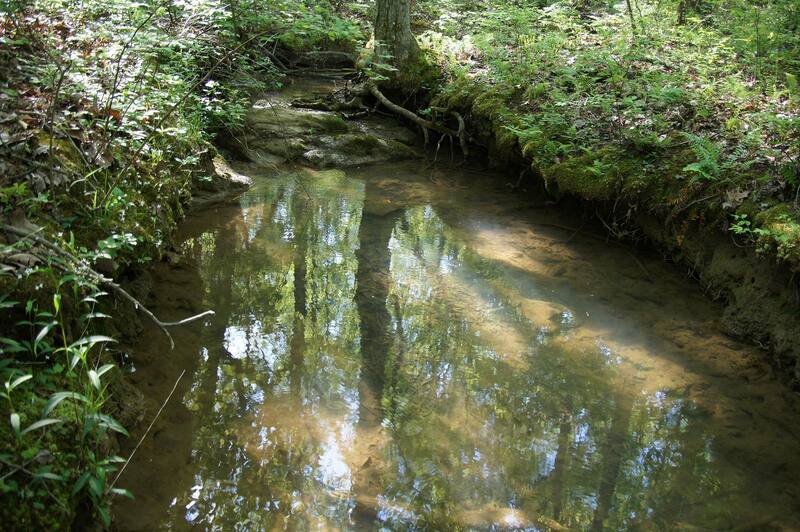 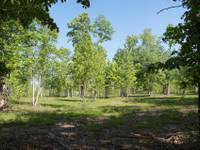 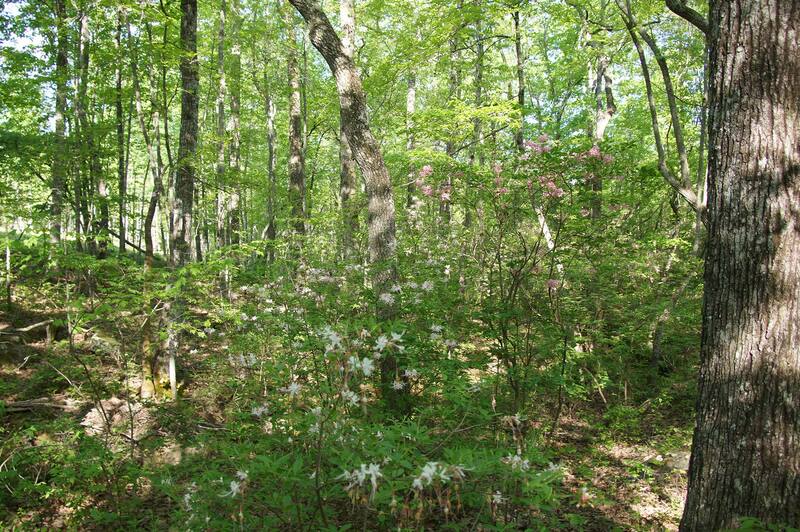 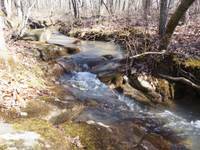 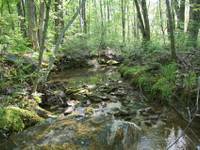 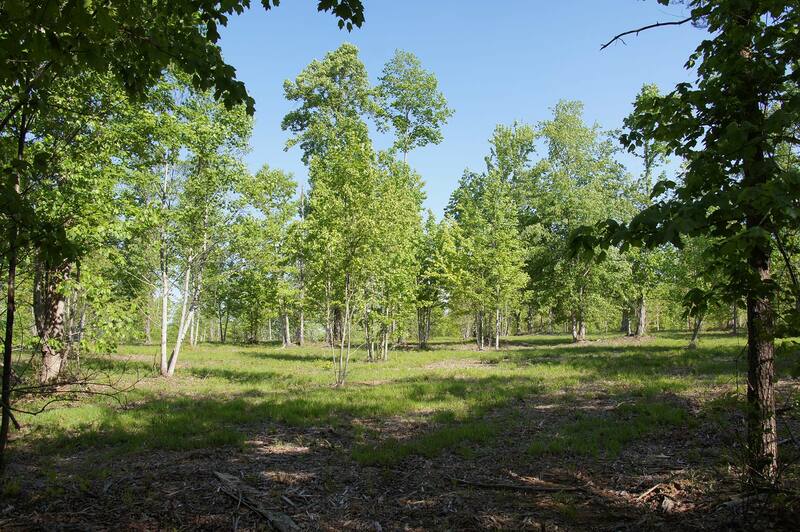 It features 7.13 acres of flat, usable land, beautiful hardwoods, and an incredible mountain stream. 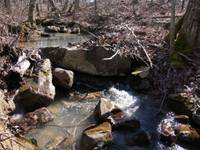 With the sweet sounds of a babbling brook and plenty of privacy, this one of a kind home site has it all and won’t last long.